OK, 45 seconds into this minute-long, Mullen-created ad for Acura that has us viewing a race between four mechanical horses and one real horse and I'm like, "How the hell is this going to become a car ad?" Oh yea. Here's a great concept for a Diet Mountain Dew ad. 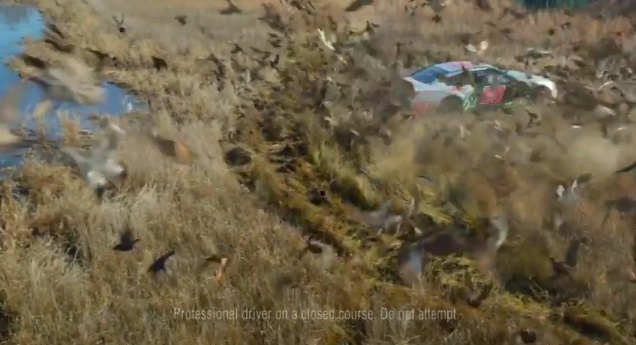 Let's get Dale Earnhardt Jr. to tear the crap out of nature when he's called into action by a hunter's "Dale Call." That about sums up the Mountain Dew brand: Drink us and you, too, can become a lunatic to whom the term "tread lightly" has no meaning. 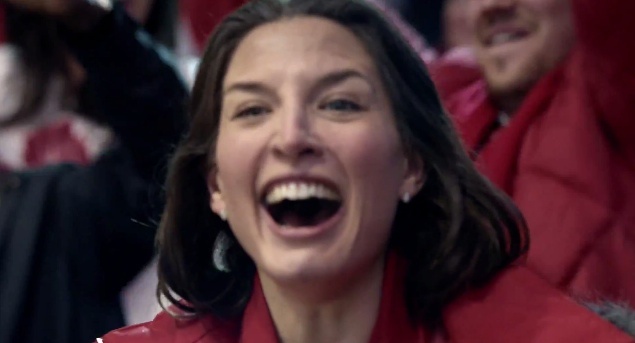 To tout its association with the Sochi Olympics, Carnival is out with an amusing and fun, Arnold-created ad which has a band of boys slowmo-ing their way to a Carnival water slide to bobsled their way down as a star-struck girl looks on. And that's really al there is to sat about that. Enjoy. 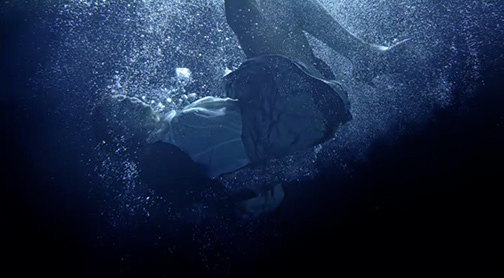 With "striking underwater visuals" this ad from Reason Partner and Untitled Films for Credit Canada has a simple message. Credit Canada is there to get you out from under. We love the analogy between drowning and facing financial difficulty. Because the two often feel the same. Well, it's nice to know Canadians are just as in debt as Americans. Would You Go This Far For Kraft Macaroni & Cheese? To quickly answer the question posed in the headline, perhaps not if you knew exactly what it was made of. But let's not get burdened by a few trivial nutrition details. No. Let's just wallow in the craziness these people go to in this CP+B-created commercial for Kraft Macaroni & Cheese. We love Barton F. Graf 9000's current for for Little Caesars. Why? Because it's so off the wall and the scenarios are so random. 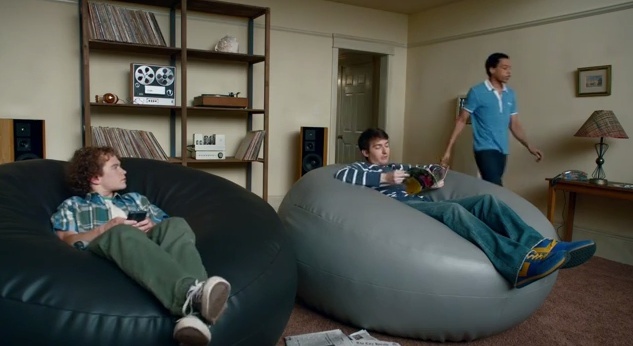 It's most recent commercial, a couple of guys get swallowed up by giant bean bag chairs when all they want to do is go get a $5 pizza. It's not as awesome as the High 85 but we still love its randomness. Wieden + Kennedy has accomplished greatness again for P&G with its sequel to the 2012 "Best Job" which paid homage to all the hard work moms do for their children. The sequel, entitled "Pick Them Back Up," again, pays homage to moms, this time with a focus on the 2014 Sochi Winter Olympics. 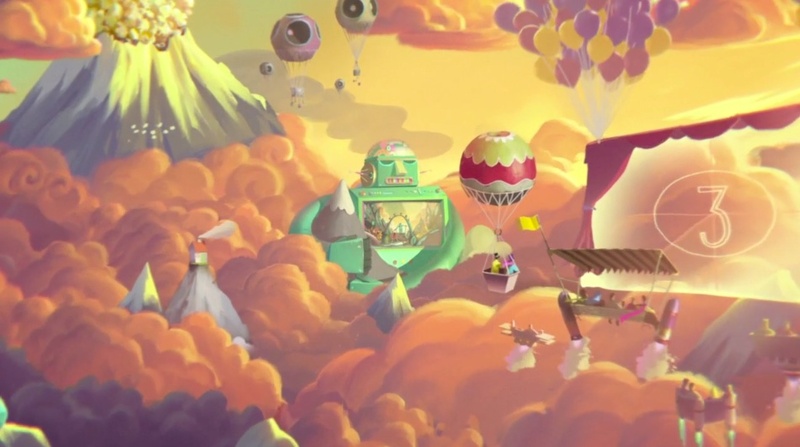 The press release for this wonderfully created and produced work, by McCann and Psyop, for Toshiba tells us "it will leave you asking for an encore." Well, perhaps, but not necessarily for the Toshiba Encore which the work promotes. After watching this "experience" -- in which fractal zoom is employed to place viewers in the the middle of the action using using 3D cameras, symbolic elements and matte painting environments that add depth and dimension to the shots -- you are left with the feeling that technology has let you down. Because, really, does any device give you the glorious experience depicted in this work? Hmm. The Paleo people would likely disagree but, hey, the milk lobby isn't an easy one to knock down. The chocolate milk lobby...now that's another thing. 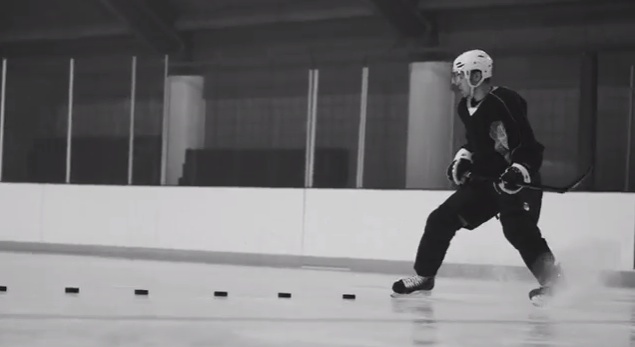 In a new black and white spot for chocolate milk, Greenpoint Pictures' directors, The Hudson Dusters, along with Deutsch New York, work with the NHL's Zach Parise. The spot aims to illustrate how "chocolate milk is the fuel that powers Parise's drive to be the best of the best." 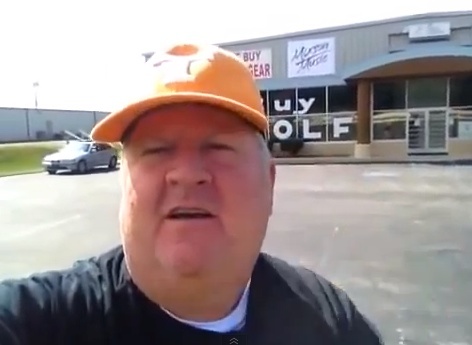 Perhaps summing up this Mike's Golf Club Shop ad the owner, Mike Mixson, shot with his camera phone, YouTube commenter, VicInNocal wrote, "That's what all ads should be - just something quick that describes what it is you do or what service you offer, and where people can find you. Not some forced & lame attempt at being funny or groveling for customers like most modern day commercials do. This ad reminds me of "Head On, apply directly to the forehead. Head On, apply directly to the forehead."